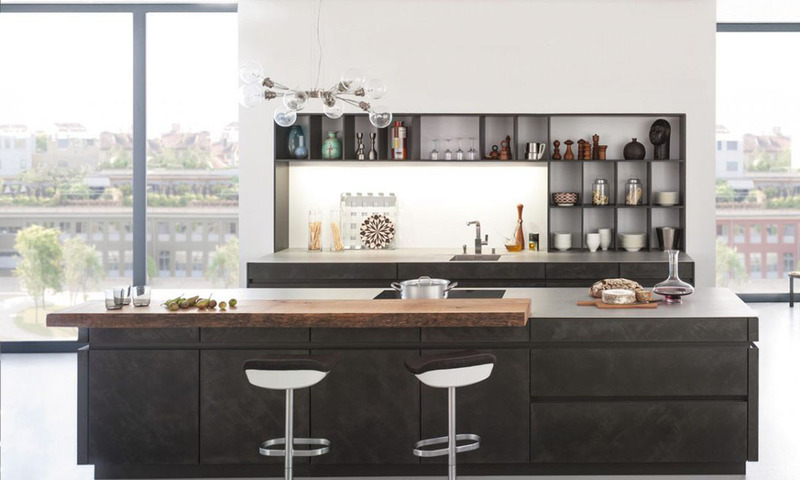 Leicht Concrete Kitchen Collection, the classic material of discerning architecture, is now increasingly being used indoors. Concrete surfaces have a characteristic expression that is always entirely unique. Qualities that make this timeless material so precious for the design of individual kitchens. You must be <a href="https://lussocucine.nyc/wp-login.php?redirect_to=https%3A%2F%2Flussocucine.nyc%2Fkitchens%2Fleicht%2Fconcrete-collection%2F">logged in</a> to post a comment.